Showing results by narrator "Alex Pattakos"
World-renowned psychiatrist Viktor Frankl's Man's Search for Meaning is one of the most important books of modern times. Frankl's personal story of finding a reason to live in the most horrendous of circumstances, Nazi concentration camps, has inspired millions. 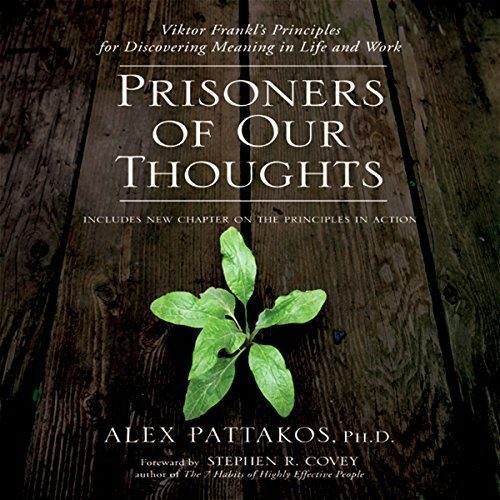 Now, Prisoners of Our Thoughts applies Frankl's philosophy to the workplace.